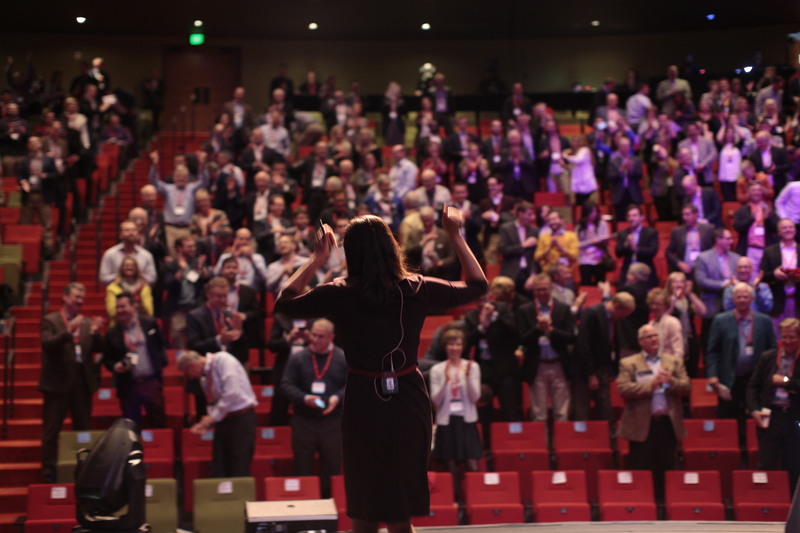 Erica is one of the most sought after speakers on the modern world of work. 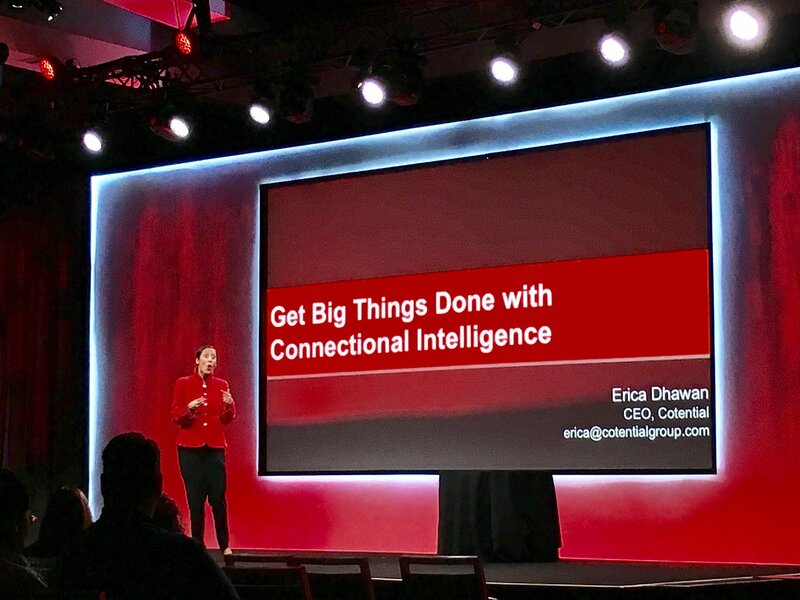 As the world’s foremost expert on 21st century collaboration skills, Erica has shared the stage with world leaders including Arianna Huffington, Condoleeza Rice, and Bill Gates. We typically associate success and leadership with smarts, passion and luck. But in today’s hypercompetitive world, even those gifts aren’t enough. Strategist Erica Dhawan argues that the game changer is a thoroughly modern skill called Connectional Intelligence (CxQ). Virtually anyone can maximize his or her potential, and achieve breakthrough performance, by developing this crucial ability. So, what is it? Connectional Intelligence is the ability to combine knowledge, ambition and human capital, forging connections on a global scale that create unprecedented value and meaning. As radical a concept as Emotional Intelligence was in the 90s, Connectional Intelligence is turning people into superconnectors who accelerate innovation, break down silos and foster breakthrough top and bottom line impact. This dynamic, engaging, high-energy, fast-paced keynote will help participants understand the practice of using connectional intelligence as the key to professional success and leadership in the 21st century. 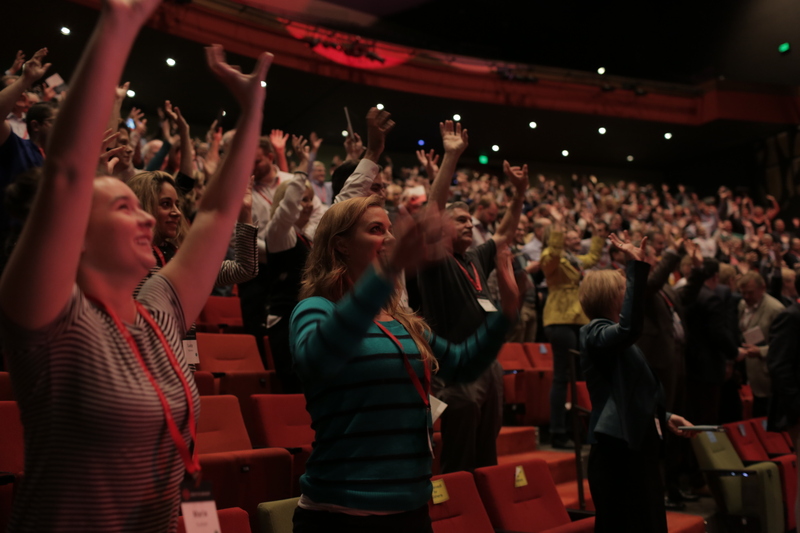 Attendees will learn new insights and tools to accelerate the connected power of teams, become more agile and innovative, and drive breakthrough ideas and outcomes. 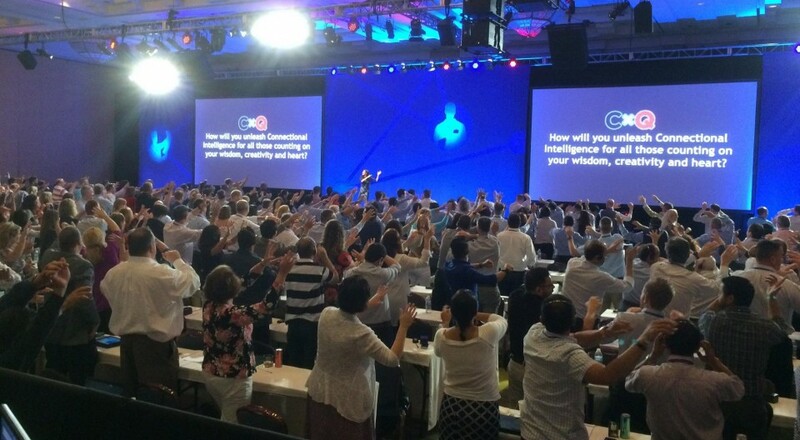 Now it’s your turn to leverage the secrets of the people using connectional intelligence. It’s your turn to “Get Your Big Things Done.” You’ll be surprised just how easy it is. We live in a culture defined by a distinct empathy deficit: The boss who constantly emails you are “wrong”—but never shows you how to correct those mistakes. The colleague who mansplains you to death in every conference call and has no interest in what you have to say. The team member who won’t stop looking at her phone as you share sensitive information during a meeting. Why is empathy today at such a low point? You can credit various factors, including fewer face-to-face interactions, an ever-accelerating pace of change and an increasing number of global teams working remotely. These and other elements make it harder for any of us to understand and meet the unspoken needs of others. Teams have it especially hard. The more digitized teams become, and the more we interact online, the greater the need for empathy becomes to balance distances and misalignments and foster inclusivity and belonging. How do we actively generate empathy in organizations? How do we bring people together, and make individuals feel genuinely emotionally connected, full-fledged members of the teams that have become the DNA of today’s organizations—teams that are virtual, global, multigenerational and matrixed? When your colleague replies “fine!” are they actually fine… or are they angry? Do you wait hours to get clarification on a vague e-mail? Did that weekend text message from your boss irritate you? We are communicating faster and more often than ever before. We feel like we’re connected – but are we really? We save time using email, right? But then we end up using all of that ‘saved’ time to clarify what we meant in the first place. In person, we can clarify context immediately. We rely on body language and tone to grasp the real meaning. With our digital walls up, we lose subtext and nuance. We all leave a digital impression on each other. If someone doesn’t text back for hours or even days, do you think they are being rude? Is using an emoji or LOL unprofessional, or creating a human connection with your team? What impression does your boss, team, or colleague think of that kind of behavior? Whether your team works on separate floors, buildings or even countries, they have to connect online in order to collaborate.These new misunderstandings are happening all day, every day. They’re reducing your employee engagement, morale, and team performance each time. 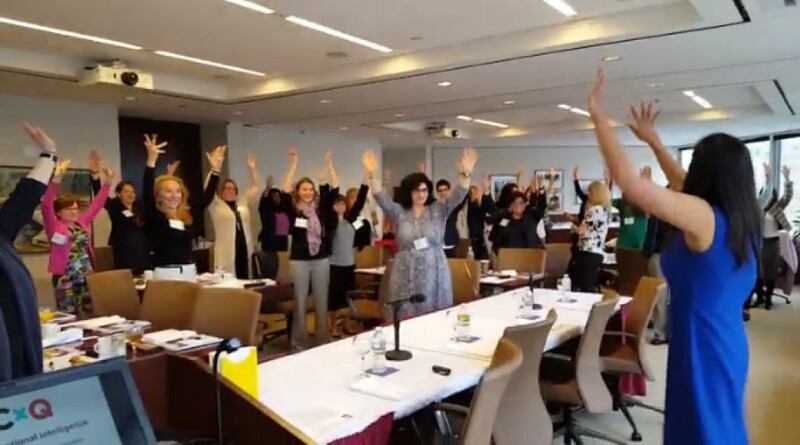 In this keynote, you will learn new rules and nuances of creating human connection in digital communication, led by collaboration expert Erica Dhawan.